I’ve been researching microblading classes for quite some time and when I randomly came across Phi Brows Academy and realized they were coming to Boston. After looking into the academy, I knew This was the one. I had Master Amy Tran. She is ABSOLUTELY AMAZING, so passionate and such a true master. She is very down to earth and fun. She really wants her students to succeed and you can just tell how much she cares. We even had to repeatedly tell her to take a break because she was non stop and just wanted to make sure we all understood the technique. The Phi technique is hands down just so natural and beautiful. Sadly it’s only a 3 days course but I’m very happy to be part of the Phi Brow family! Miss you Master Amy!!!! 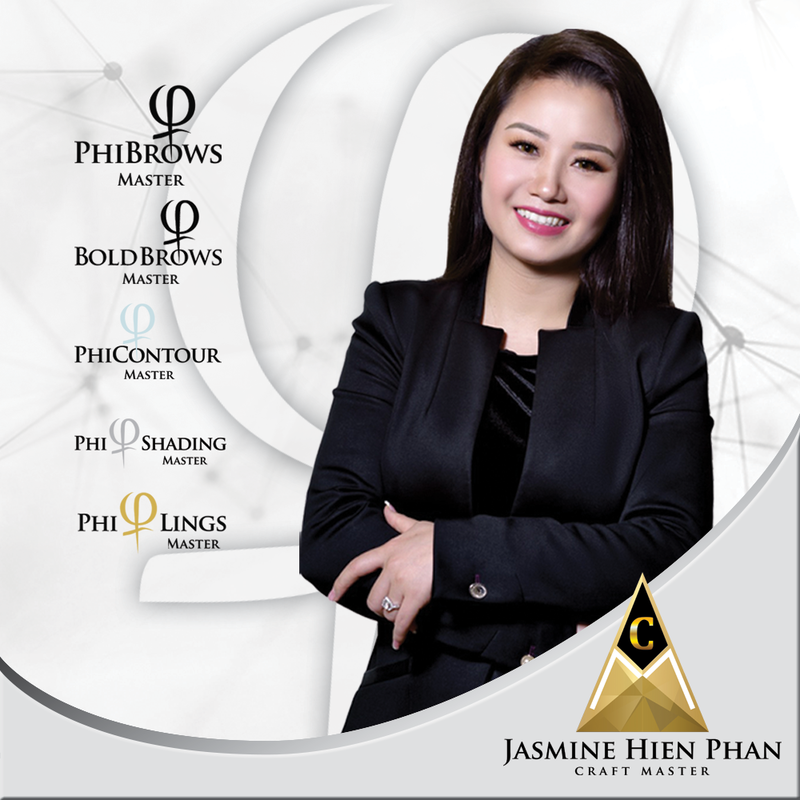 America's Microblading Academy, one of the few PhiAcademy locations in the world, locates in the prestige uptown area and on the famous Westheimer Road of Houston, Texas. We are only about 15 minutes away from both international airports, the George Bush Intercontinental Airport (IAH) & William P. Hobby Airport (HOU). While we do offer microblading, lash extension, microneedling, contour, and other permanent make up classes at this facility in Houston, we also send our instructors to dozens of major cities in the U.S. to train our students. Additionally, we also send our instructors to provide onsite training to salons that meet minimum number of students. 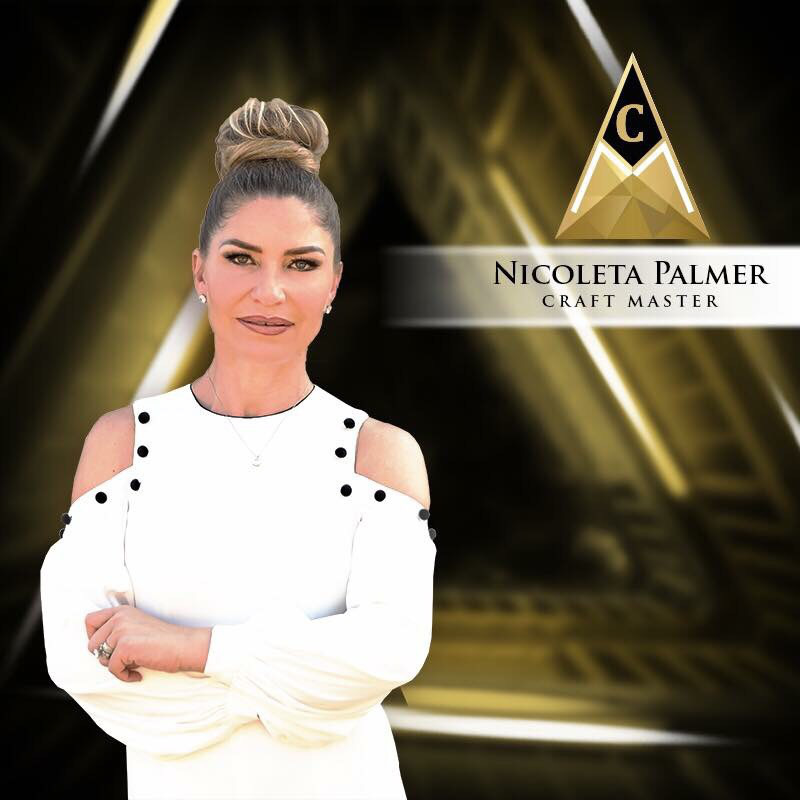 With a combined experience of nearly 100 years, our team of highly qualified and certified master-instructors can help you making the world more beautiful, one client at a time. Drop us an email or call us for a free consultation.